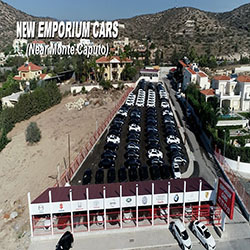 Emporium Cars Ltd is one of the biggest car sales company in the whole of Europe. Our main goal is customer satisfaction and we try our best to make sure that all your needs are fulfilled. The priorities of each of our departments are to emphasize the customer requirements first. We will provide you with excellent service, offering a wide selection of vehicles, which surely satisfies your needs. 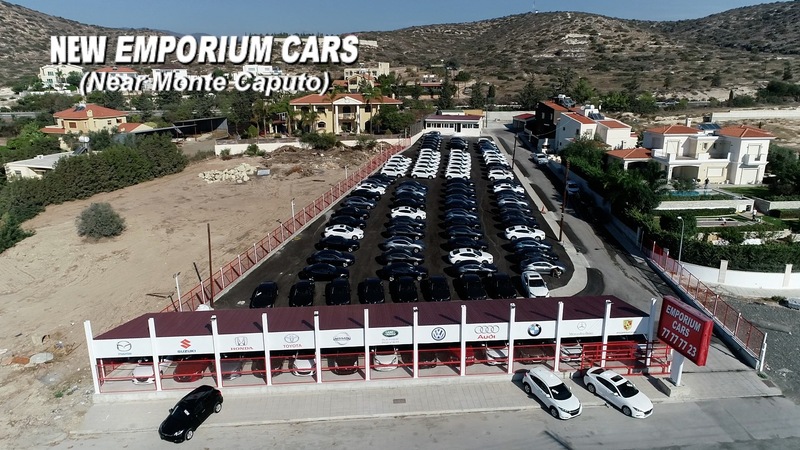 With many years of experience we make sure that our stock is personally selected by specialists, that ensure the highest standards amongst all the car dealers in Cyprus. 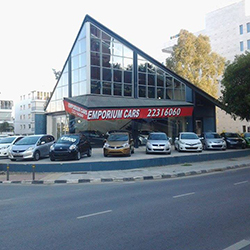 Emporium Cars Ltd promises to make your process of purchase quick, easy and suitable to your financial budget. Competitive pricing, knowledgeable staff and superior customer service! Our outstanding reputation is predicated on providing superior new and used cars while also delivering unbeatable customer service to every guest who walks through our doors. To prove that we are trustworthy, after your purchase we offer a full after sales service with many years guarantee. 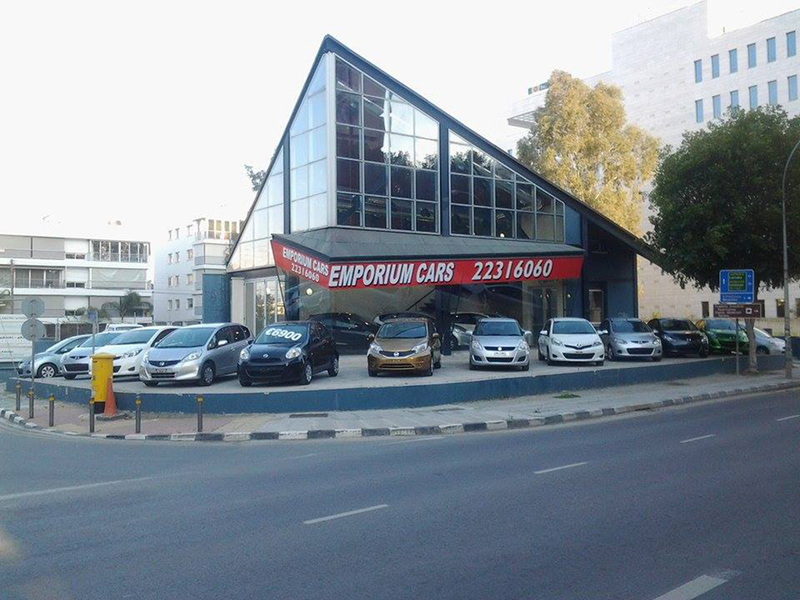 Please visit our cars page and do not hesitate to contact us for more information. 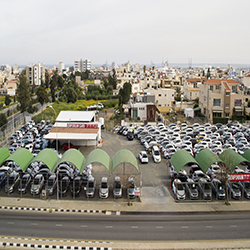 Every vehicle we offer has defined quality, suitable price and long-term guarantee… You just need to choose and profit from our many years of experience!